Matt is a well-known figure in the Java community, and has been building web applications for most of his adult life. For over 17 years, he has helped companies adopt open source frameworks and use them effectively. Amongst his roles he was Lead UI Architect for LinkedIn, the UI Architect for Evite.com and the Chief Architect of Web Development at Time Warner Cable. 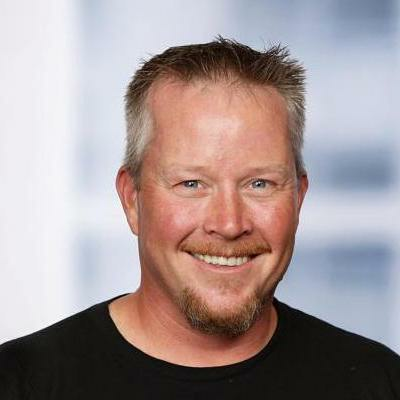 Matt has been a speaker at many conferences worldwide, including Devoxx, Jfokus, No Fluff Just Stuff, SpringOne 2GX, UberConf, Angular Summit, and JavaOne for which he won a JavaOne Rock Star Award in 2013. He is the author of The JHipster Mini-Book, Spring Live, and Pro JSP.